RARE OPPORTUNITY IN PRIME LOCATION! Many Remodeled Homes all Around! 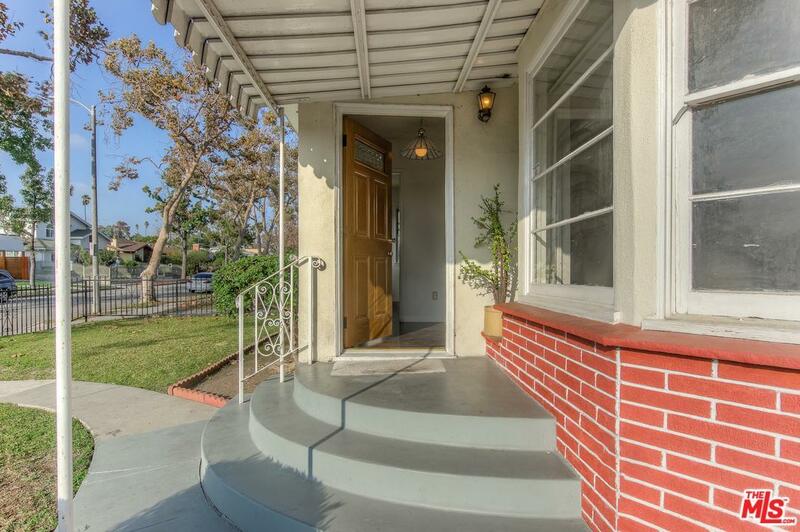 Absolutely Charming and Classic 4BR, 3BA gem on the market for the first time in over 40 years. 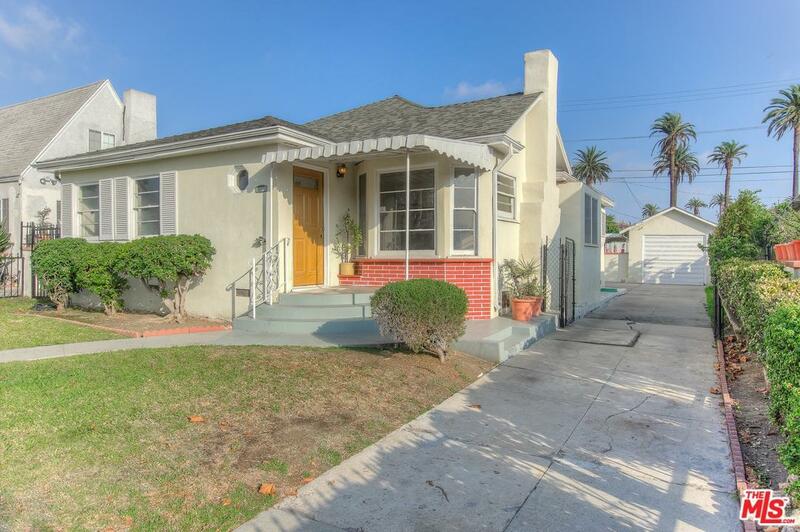 This spacious Circa-1920's Traditional Home is located on a quiet residential street near Hancock Park. Perfect for a buyer with the right vision to fix-up or re-configure! Newly painted and re-finished original oak hardwood floors are just a few of improvements already complete! Great option for multi-generational living too: Home could easily be a home with bonus rental unit (in total $6,000+ a month (2 kitchen/laundry hook-up areas already)). Character details throughout, including original oak floors + wood windows with original grid pattern + art deco tiling in kitchen and bathroom + breakfast nook + laundry rooms. 1 car garage. 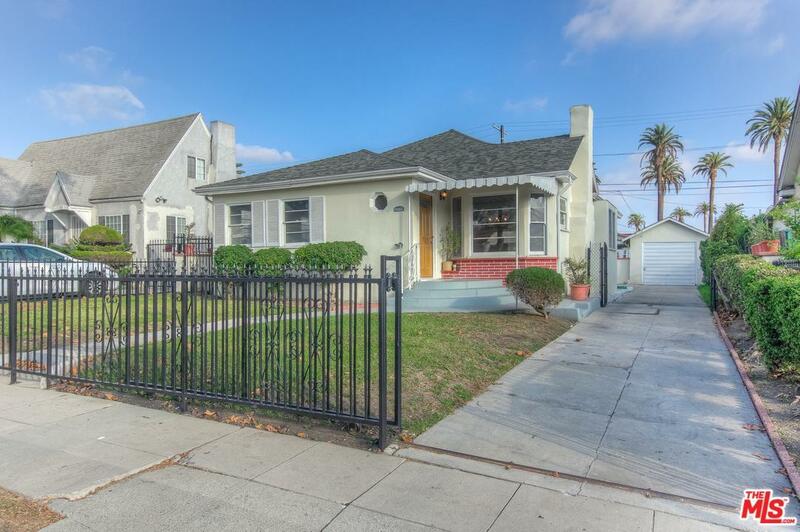 Near Miracle Mile, Mid-town crossing, K-town, Hancock Park, and Larchmont Village - close to it all! Come see this one soon and Welcome Home. The perfect opportunity you've waited for! Sold by Steven Major BRE#01913428 of Steven Major And Associates. 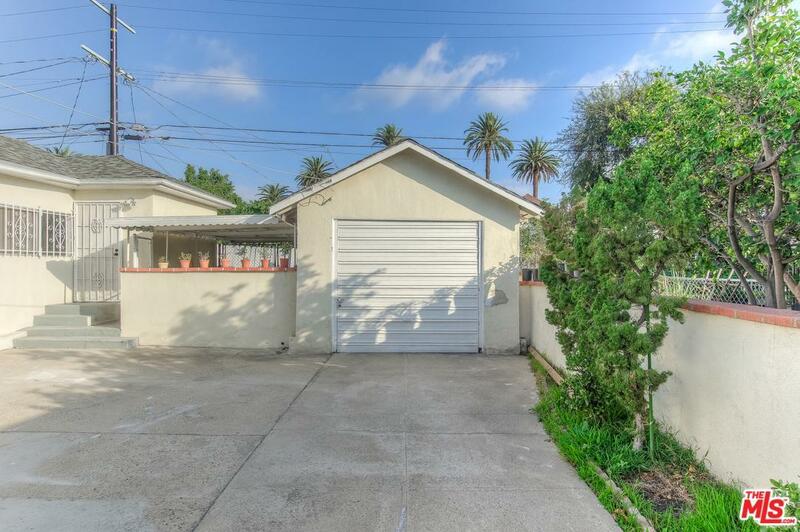 Listing provided courtesy of Rachel Hsieh DRE#01913428 of Keller Williams Realty Los Feliz.